It’s RAVE TIME AGAIN!!! Woohoo!! 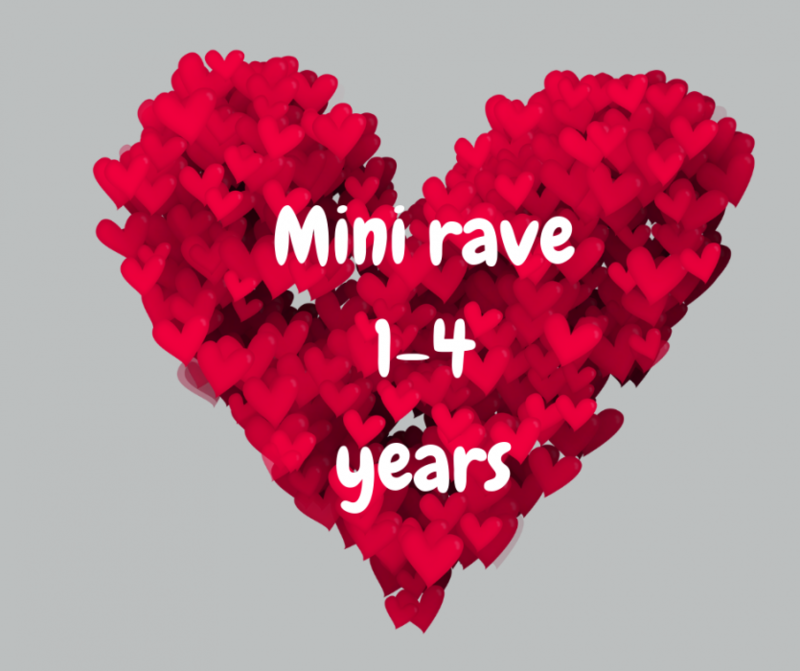 Join us this valentines for another ravetastic morning of fun, lights and music! !